If you're looking for a glittery fun time, then you've come to the right place! Our glitter iron ons are just for you. There are four different base sizes (4.5"x4.5", 6"x6", 9"x9", 15"x15"), but we can also make a specific custom size as well. 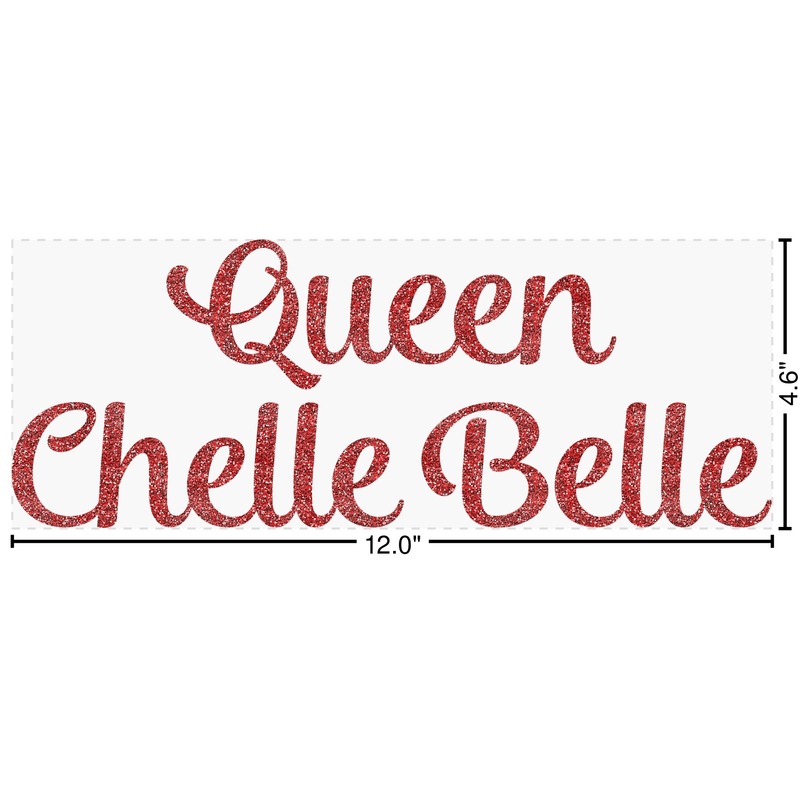 Be sure to measure whatever you are going to put your glitter iron on onto in order to be able to choose the perfect size. You will be able to pick your custom size by going into the advanced mode in our design center. There you will be able to click on the max width and height in order to type in your very own custom size. 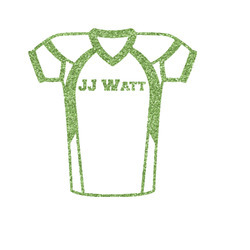 Not only are the glitter iron ons resizable, but they come in a variety of colors as well! From gold to pink, there is a variety of colors to choose from. Put your iron on onto a t-shirt, bag, or really anything fabric. 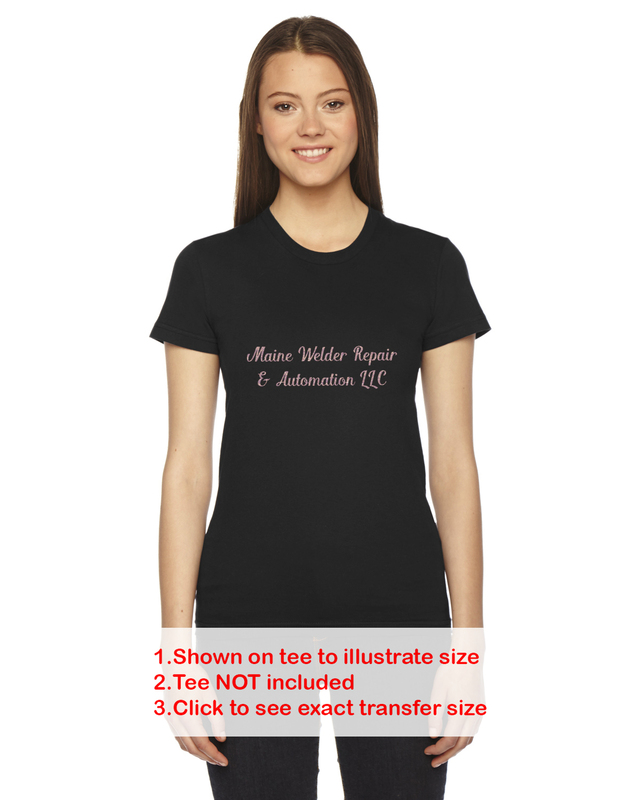 Check out our picture under the design to see our suggestions for different sizes to put on a t-shirt. Don't hold back on your glitter spree. 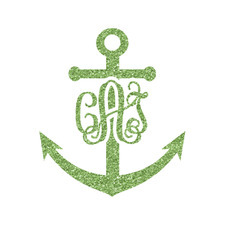 Get as many glitter iron ons as your heart desires! 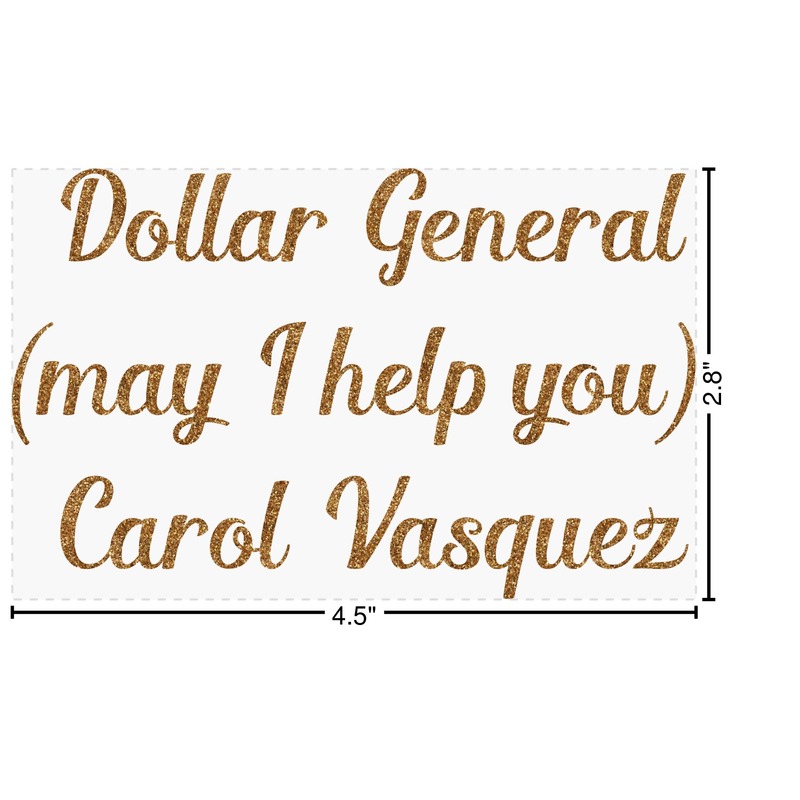 Large quantity orders are fully encouraged, but if you only need one, no worries. We can make that happen. 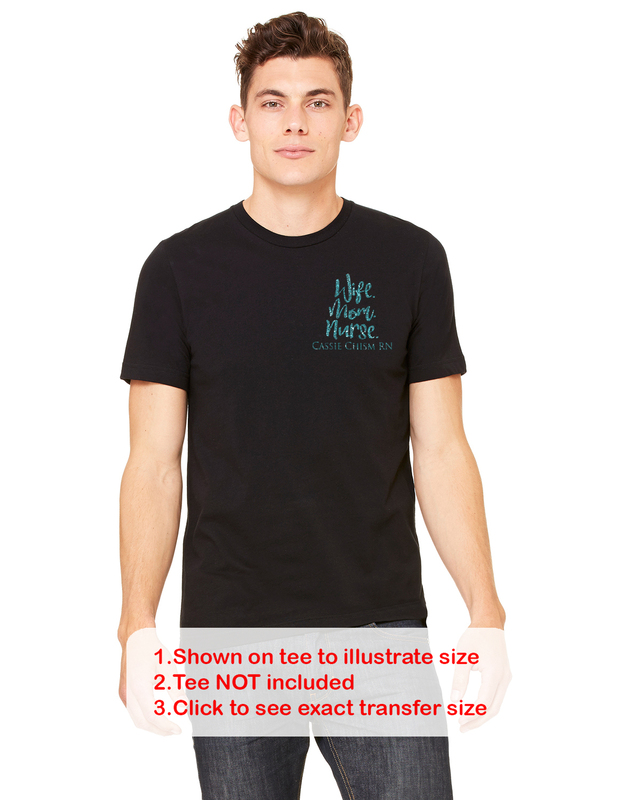 If you have any questions or need any help with your iron ons in the design center, let us know! We are always happy to help. I am very happy with the quality and the appearance of this transfer. It turned out just like I wanted. It came in perfect condition and looks great on the shirts I put them on! So happy! And it was super easy to do! Thanks!! It was easy to make the needed changes and was just as ordered. It's also easy to transfer and adheres well. 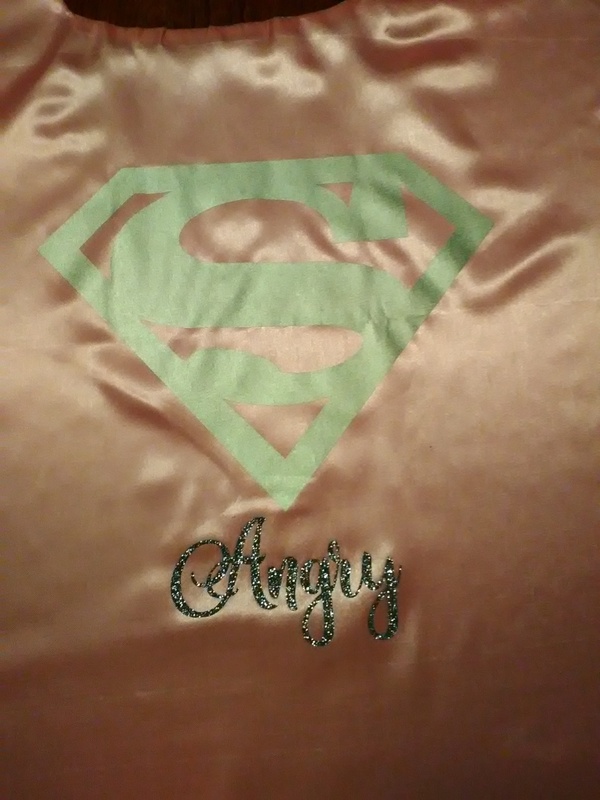 I bought my sister a superwoman cape for Christmas and added your custom logo which reads "Angry" so now when she gets mad she can put on her cape and become "Super Angry"